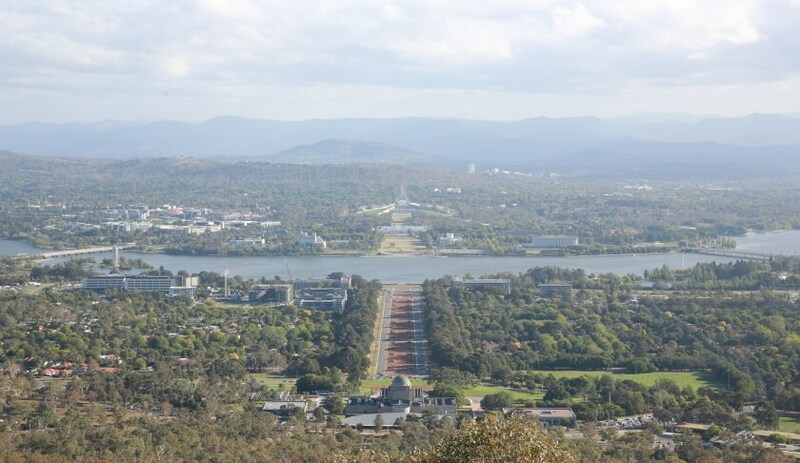 The University of Canberra (UC) has increased a memorandum of understanding with the MicroSecure Corporation and Vertical Scope Defence Industry Recruitment partnership (MSVS). The MoU seeks to address "ongoing issues of meeting Australia’s skilling requirements for sovereign strategic and security capabilities" and "marks the beginning of a ground-breaking collaboration", according to UC. “The university is delighted to enter into this relationship with MSVS, and will be working towards the accreditation of the MSVS platforms,” said University of Canberra vice-chancellor and president Professor Deep Saini. The collaboration will encompass the Commonwealth of Australia, Australian government, Department of Defence, intelligence and security agencies, services panels, tenders and other sovereign special projects. “Together with UC, MSVS will develop and deliver the next generation of cyber and security experts for this nation,” said David Jam, managing director of Vertical Scope Defence Industry Recruitment. Training, research and development, sourcing of grant funding, the certification of technologies, accreditation, and compliance to incubate, augment and address skilled workforce placement shortages in ICT, cyber and national security will be included within the MoU. “These initiatives will combine real-world experience and successful delivery with academic excellence and rigour,” said Frank Lazzarotti, managing director of MicroSecure Corporation. Nominated staff and students from UC will be given the opportunity to work with MSVS further.